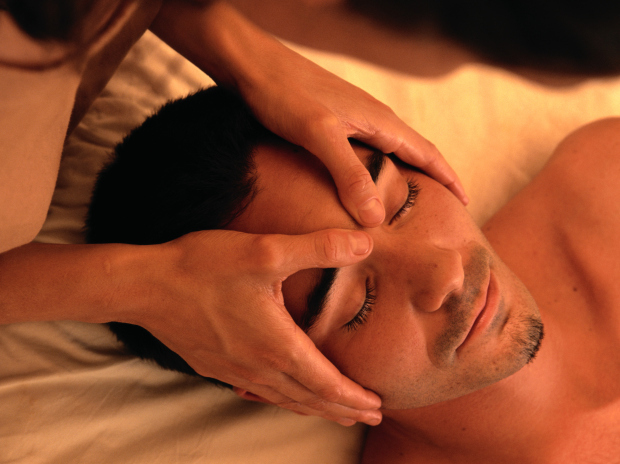 "Healing through integrative Bodywork & Massage"
I consider myself a very lucky person. I am happily married for 23 years, have 2 awesome teenagers, and I call home to a small resort town on Cape Cod. Further, I discovered my "calling" in Bodywork at a later point in life, and have been on a wonderful journey of learning and healing ever since. I continue to take continuing education to further my Bodywork skills, which has allowed me to work with clients in many ways. I have an integrative approach to Bodywork, which means every single session is unique, using multiple modalities, and tailored specifically for each client. In addition to being licensed in Ma., I am also NCTMB certified, which demands the highest of standards in business ethics and morals from its members. The comfort and security of my clients is my number 1 priority, which I endeavor to achieve on a daily basis through open communication and treating every client with the utmost respect. Fulfilling the trust that my clients put into me while they are on my massage table is something that I take very seriously. I love what I do, and feel very blessed to be able to work in this wonder field of practice. Continued education includes training in Myofascial Release, Hot & Cold Stone Therapy, Craniosacral Therapy, Acupressure Therapy, Reiki 1 Certified.